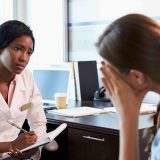 Where others were needed to manage the complication, most CAPs sought guidance from aesthetic doctors or nurse colleagues. Hamilton Fraser Cosmetic Insurance recently carried out an anonymous online survey of more than 300 Cosmetic and Aesthetic Practitioners (CAPs) across the UK. 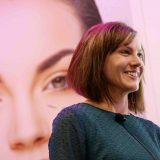 Practitioners are distributed evenly throughout the UK and Ireland, although there is a notably slightly higher percentage (14%) that operate in the North-West, with Cheshire and Liverpool leading the way with requests for cheek and lip plumping and filler. Most CAPs come into the industry in their 30s and 40s seeking a new challenge, and three-quarters say they are happy, with aesthetics medicine meeting their expectations as a job. Most CAPs (78%) are part time, and 71% work alone, which correlates with the majority practising in their own home clinics or offering mobile services. One in seven practitioners is male. More than two thirds of those surveyed had been practising for less than four years, and nearly 40% less than a year, which suggests that as a job or career there are relatively few barriers to entry. 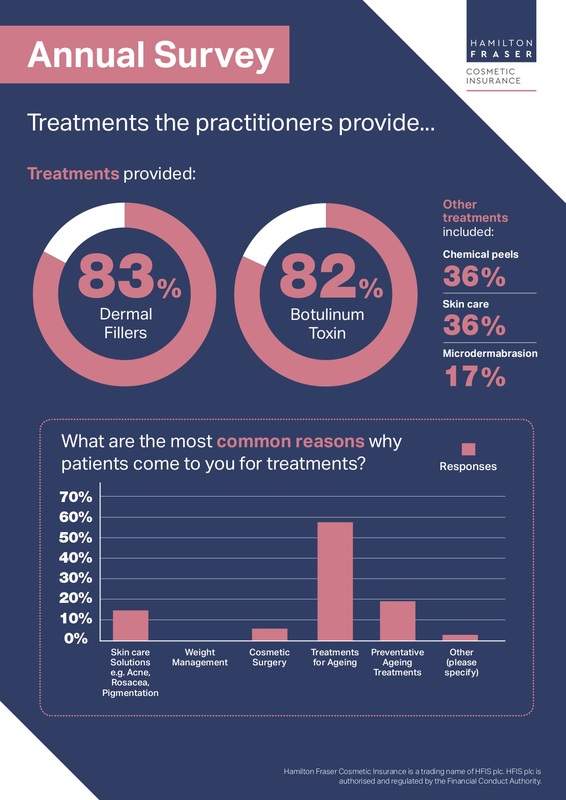 The results showed that three-quarters of patients seek treatment due to their concerns over the signs of ageing, with 82% of CAPs providing dermal fillers and 81% carrying out procedures using Botulinum Toxin. Fewer than a fifth of CAPs had experienced complications when carrying out a procedure in the last five years, the vast majority of which were minor (expected and self-limiting) or moderate (where the patient was distressed but the issue was resolved). Most of these complications were to do with prolonged swelling and, as with most concerns reassurance of the patient was the best way to manage the issue. 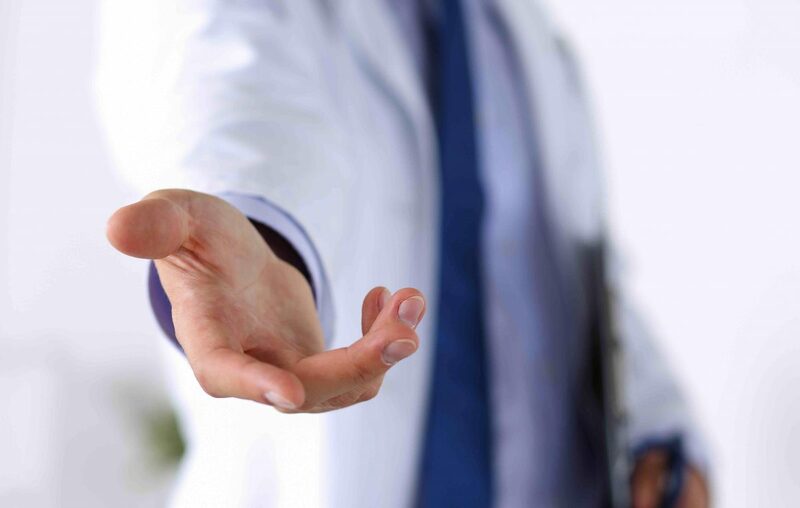 Where others were needed to manage the complication, most CAPs sought guidance from aesthetic doctors or nurse colleagues. 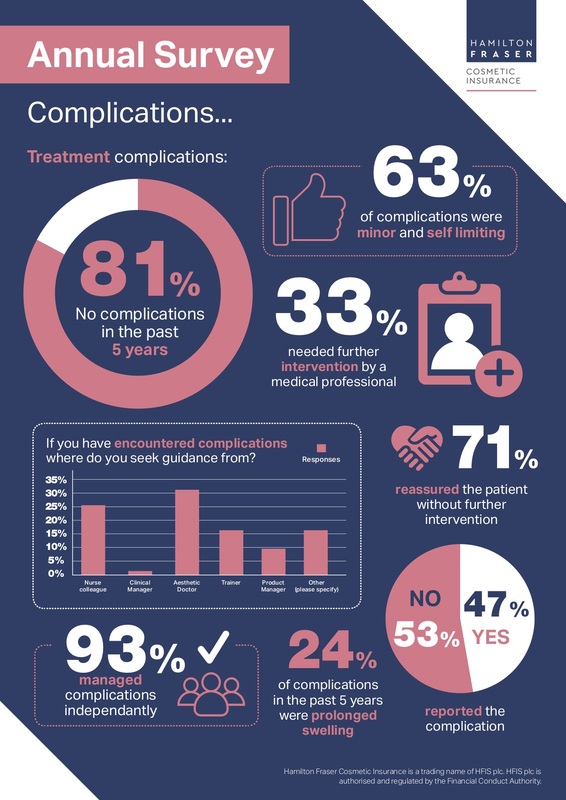 Where complications were reported (in less than half of all cases), most CAPs contacted the product manufacturer about the issue, finding them supportive in 90% of cases. When insurers were contacted a slightly lower 81% of CAPs were happy with the support they received. 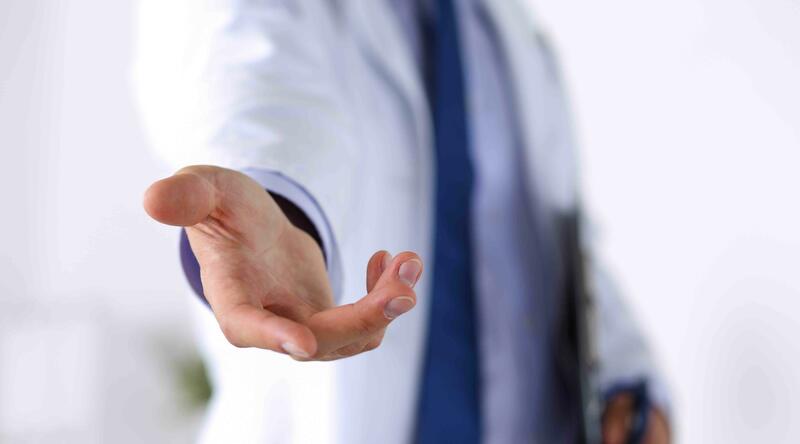 Whilst 92% of CAPs have medical malpractice insurance in place – with most paying between £500-£700 per year – it means that some 8% of practitioners have no malpractice insurance at all, which is a concern. Training and Continual Professional Development (CPD) remains an issue for CAPs. Four out of five have been to at least one training event in the last two years, with over half undertaking more than three days’ CPD in the last year alone, yet there is still a great need for both training and support. The survey showed that some 70% of respondents said they would like more support when setting up their business whilst 88% said they would attend local evening events to learn more about running a successful practitioner business, and most were interested in learning about Training, CPD and business planning. 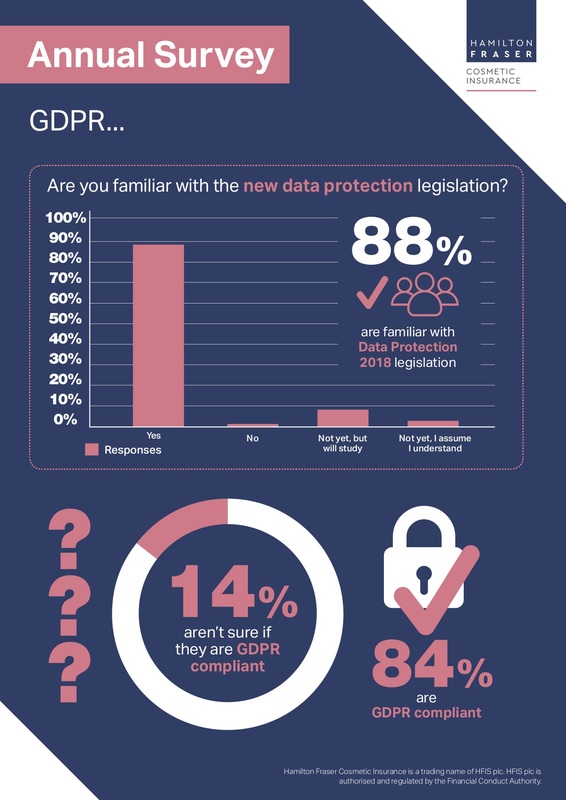 Surprisingly 58% of respondents aren’t members of any relevant professional bodies or associations at all.